Aviointeriors is one of the smaller players in an aviation seat manufacturing industry increasingly characterized as overconsolidated. Yet with concerns from airframers about overexposure to potential issues of production, quality and intercorporate relations with the super-suppliers, the company sees a strong opportunity to punch above its weight. 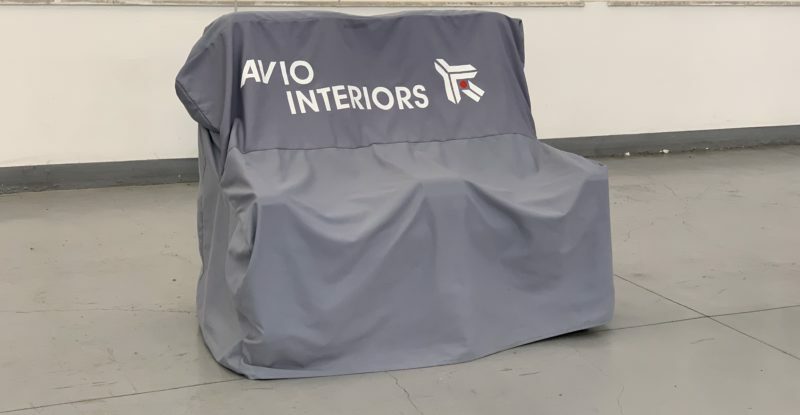 Clearly, Aviointeriors wants to be part of that. But, RGN asked de Vecchi, are the original equipment manufacturers actively talking about a sense of wanting to diversify away from super-suppliers? 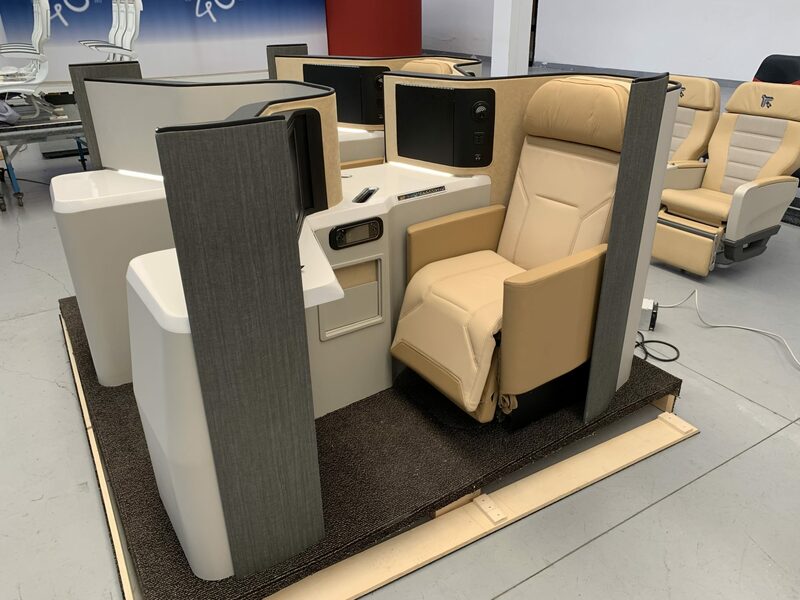 Perhaps unsurprisingly, de Vecchi was bearish on the joint ventures and partnership working arrangements entered into over the last few years by the airframers, with the LIFT by EnCore economy class seating and Adient premium seating partnerships coming up for discussion. 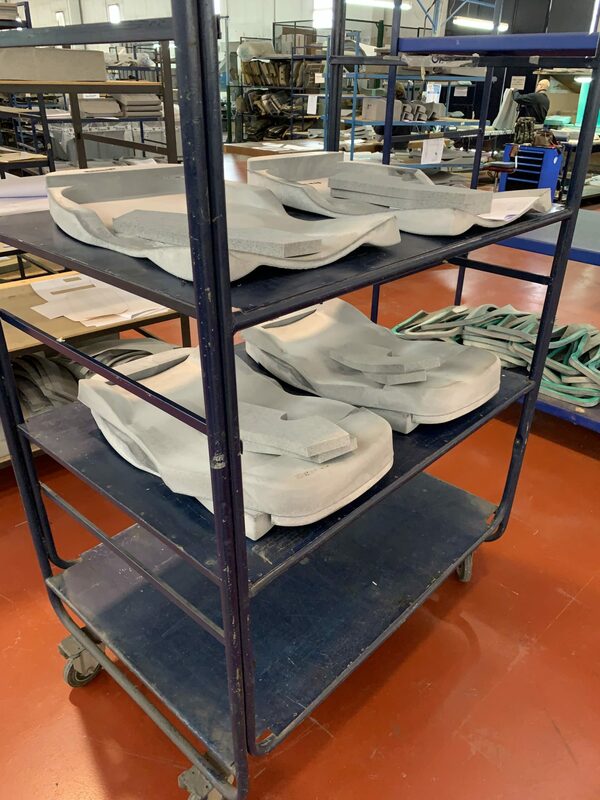 De Vecchi linked aviation back to the automotive industry again, where seat manufacturers invested in joint ventures, but the fundamental problem of the product being too similar and being largely distinguished by materials and finish remained. That lack of scale is becoming increasingly visible given the growing market segmentation among the global airline fleet, with some airlines focusing on improving the passenger experience and attracting passengers via a differentiated onboard product offering, and others understanding themselves as offering a fully commoditized product. “They have different needs, different ideas about the market, about how to serve the customer and the passenger. They have different ideas about the experience of flight,” de Vecchi said. A counterpoint to this argument is growing commoditization in certain markets. Indeed, some airlines are conflicted about which they are, given the rise of basic economy products in the United States and highly commoditized short-haul products across airlines in Europe. Yet there is a reasonable argument that there is another way to be found, with some cognitive dissonance over the Lufthansa Group’s notionally premium hub airlines and ultra-low-cost carrier Wizz Air selecting the same economy class seat for their Airbus A320 fleets. In opposition to aiming at economies of scale, Aviointeriors is positioning itself as a flexible partner, with a reduced time to market partly driven by reduced certification time owing to in-house expertise, and substantial capacity growth options at its factory in Latina. 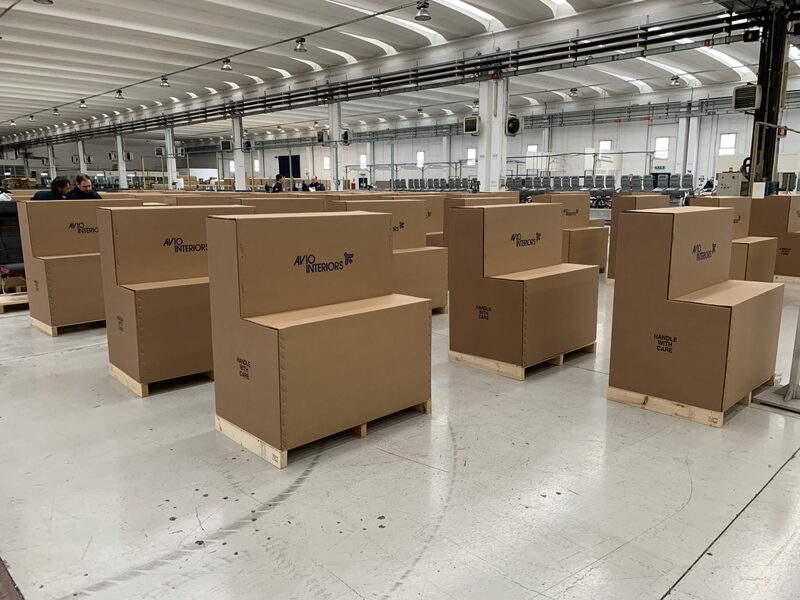 It has leveraged this flexibility and speed into a substantial presence in the retrofit market, including for lessors and airlines that prefer to move nimbly and take on the task of managing their own interiors installations post-delivery. The crucial question for the company is whether it can be as appealing a partner to airframers as part of their wider strategies. Aviointeriors provided travel from France to Rome and accommodation to enable RGN to visit to its factory headquarters.